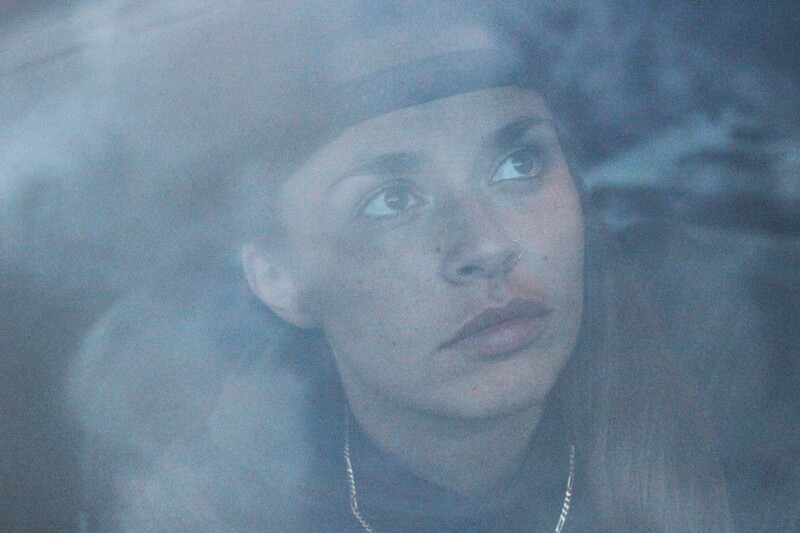 Mellow music-maker Ayelle shares her self-reflecting new single ‘Obvious’. 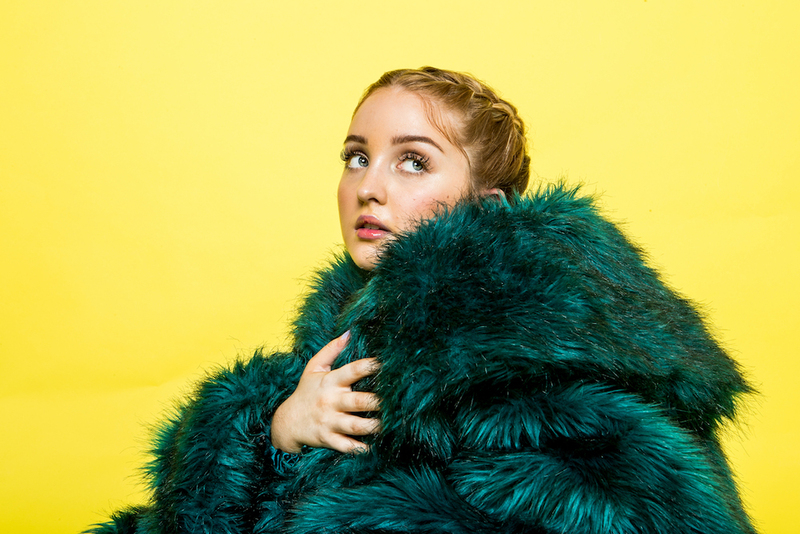 The Swedish-Iranian R&B singer-songwriter teamed up with producer Jonah Stevens, to delve furhter into her lyrical clarity and sultry vocals. 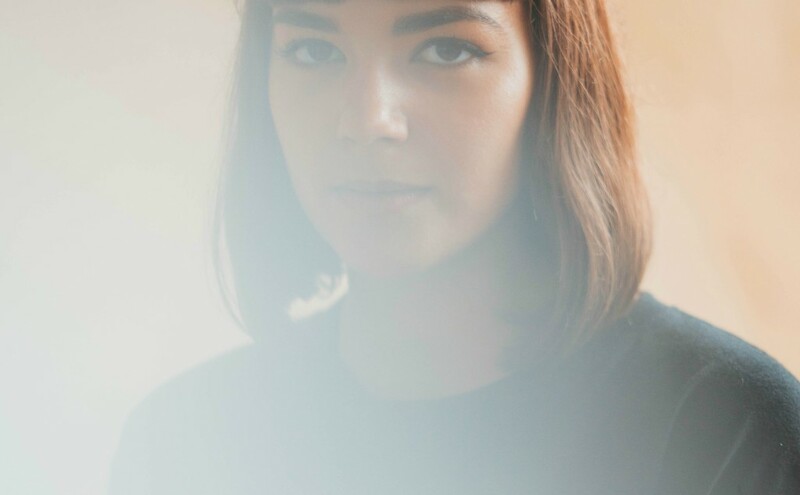 Jinka’s track ‘Ghost 2 U’ is glitchy trip-pop at its finest. Ghost 2 U” is the Transylvanian artist‘s most emotionally dynamic track to date. 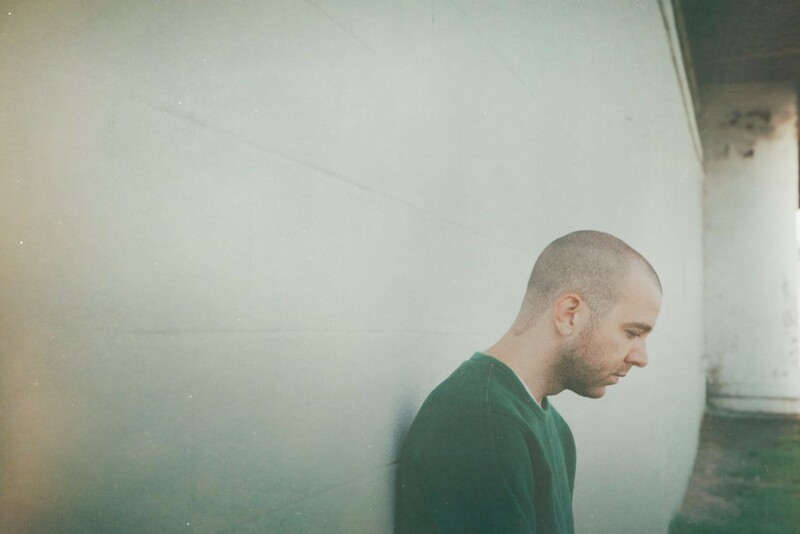 It juxtaposes a heavy, industrial half-time drop reminiscent of acts like Cashmere Cat, Amnesia Scanner or Tommy Cash with touchingly fragile and intimate tale-telling verses. Jinka’s vocals evolve over a loop of pluck-sounds that unavoidably take your imagination to an underground stalactite cave hidden in the souterrains of Berlin. Australian trio daste. is comprised of Callum MacDonald, Braxton Tahi & Tyler Harden. Focusing on the smaller details (with the ‘d’ in daste. 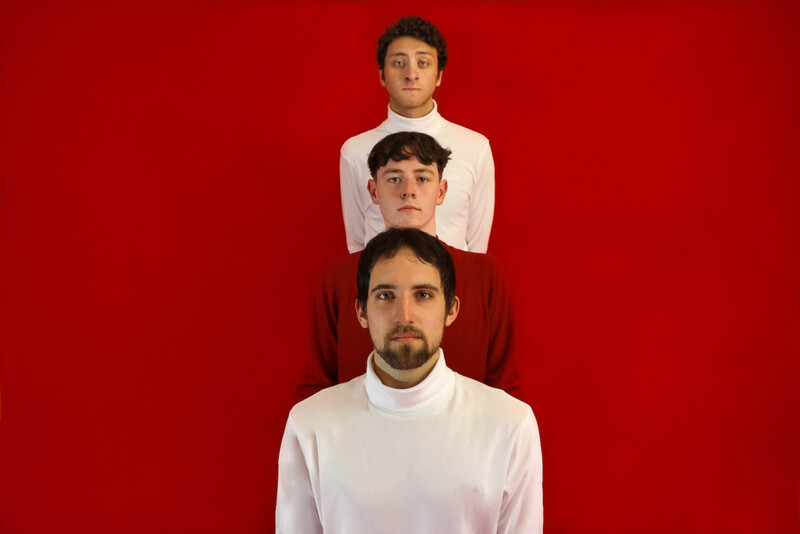 standing for detail), their new track, ‘SOBER’ is a summery lo-fi number showcasing simple, yet effective songwriting, and shares the idea that a clear head is always better than a mediocre, intoxicated one. It’s out now via Mammal Sounds Records. 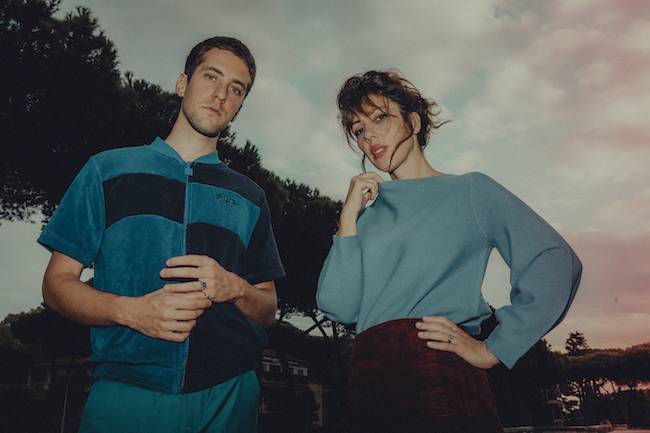 There is always an air of romanticism with Italian culture and Italian duo Malihini are no exception to this rule. Their new single ‘Delusional Boy’ has upbeat drums, neatly undercut by its recurring vocal refrain, “Delusional Boy/Delusional Girl” – the downbeat rejoinder conveyed with a typically euphonious duo vocal melody that juxtaposes between a falsetto male part with baratone-esq female vocals, which all in all, creates an extremely easy-to-listen-to pop track. Expect their debut album ‘Hopefully, Again’, out on 8 March via Memphis Industries. Highschool Jacob is an indie pop artist who has a serious way with words, so don’t mess. 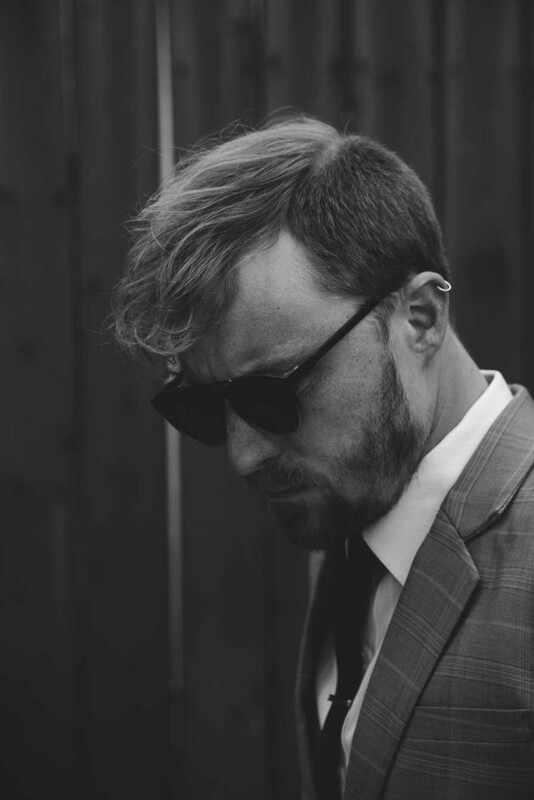 Based out of Los Angeles, this nu-funk extraordinaire weaves catchy and retro melodies and engrossing stories to make head-nod worthy and heartwarming music. Listen to ‘Can’t Get Enough’ below. There is a definite lo-fi, funk theme in this week’s gems. 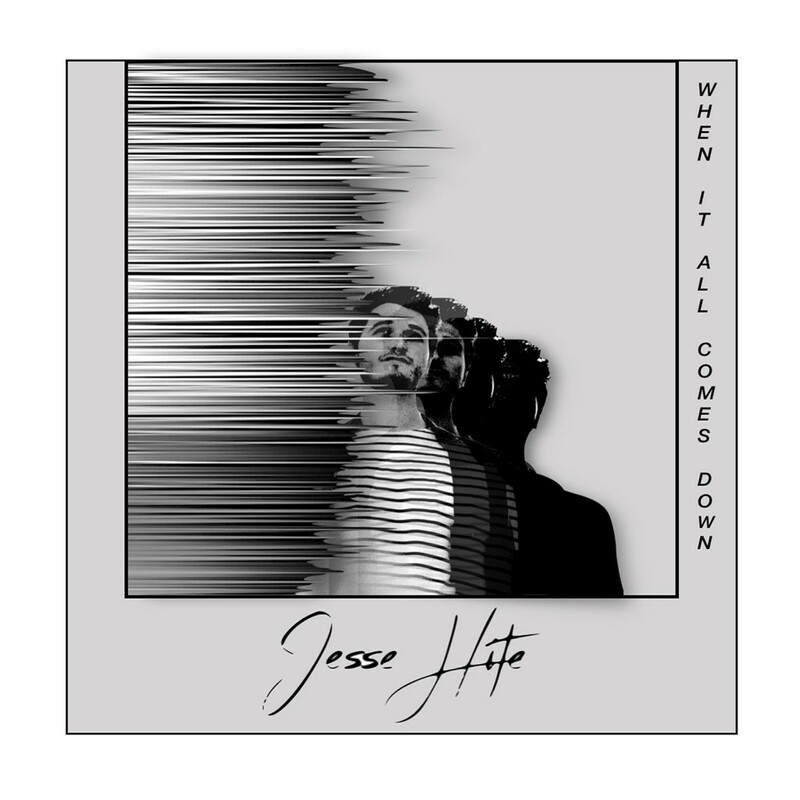 Introducing Jesse Hite – an exciting solo artist who has just shared his debut ‘When It All Comes Down’. An American artist living in France, Hite effortless blends sounds thanks to this move across the Atlantic, as well as travels through Asia. 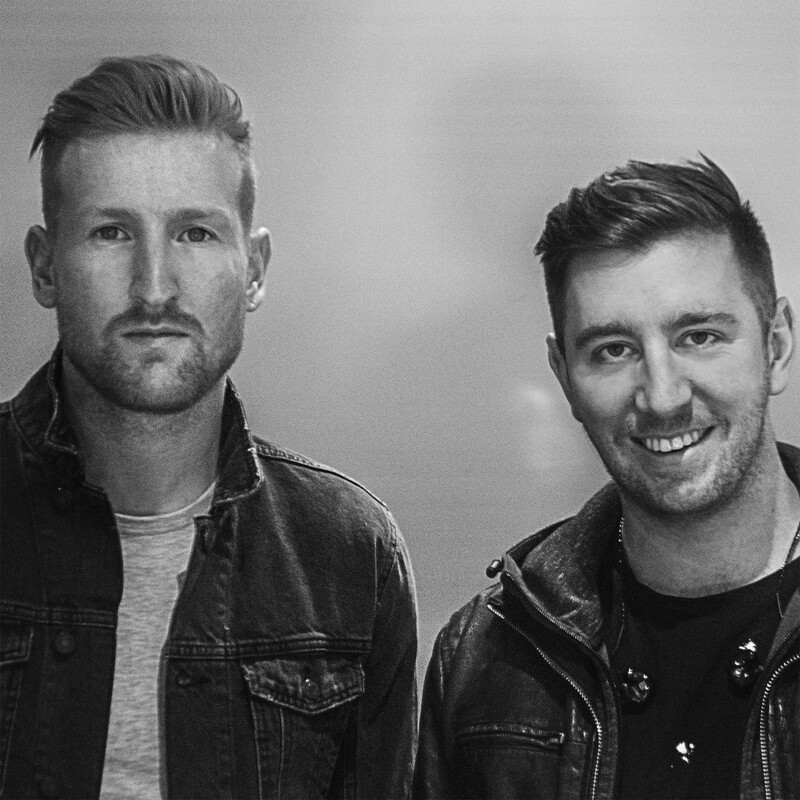 ‘When It All Comes Down’ is the first single of a three-song EP to be released. The song is full of character, soulful lyrics, in which Mite manages to create as much blooming sound as music troop, Jungle between a large number of them! 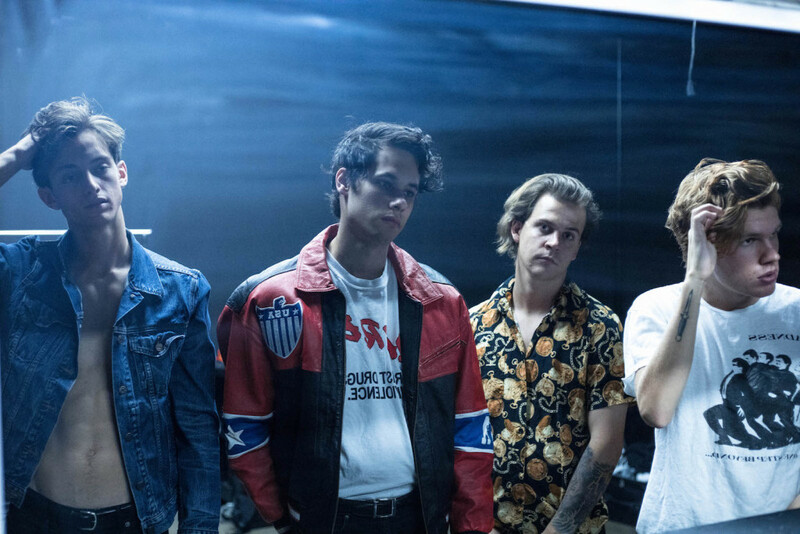 Taking on the challenge of a new anthem for millennials is youthxx (also one half of Golden Coast). ‘New Frontier’ achieves anthemic territory with an inspiring, unforgettable vocal and sharp contemporary production that mixes synthetic and organic sounds with finesse. South Coast-based R&B singer and producer Nakala recently dropped her hefty, eight track ‘GIRL’ EP, which features production from long-term production partner Brad Baker and co-production from Jonah (Ayelle, Dom Mcallister) who at only 19 has been working with Nakala and Brad as part of their in-house production team for the last four years. To coincide with the ‘GIRL’ release, Nakala has put together a smooth playlist for us. Check it out below. I loved Mac Ayers from the first single I heard..
Ella Mai is out here making waves, fave song from her album. I love all the artists on this track especially Ty, this track is a vibe. J. Cole is my one favourite artists, this was my fave track off his latest album. This isn’t my fav drake track but it makes me happy. I actually love this track because I LOVED the Khalid cover, his cover made me love the original. This is a vibe, I love Ayelle, she’s my girl and we have some great songs together. I LOVE Kehlani and loved the new Cardi album, this was one of the best tracks for me. This track reminds me of LA, my happy place. Summer vibes, chills me out and love Brent’s voice. 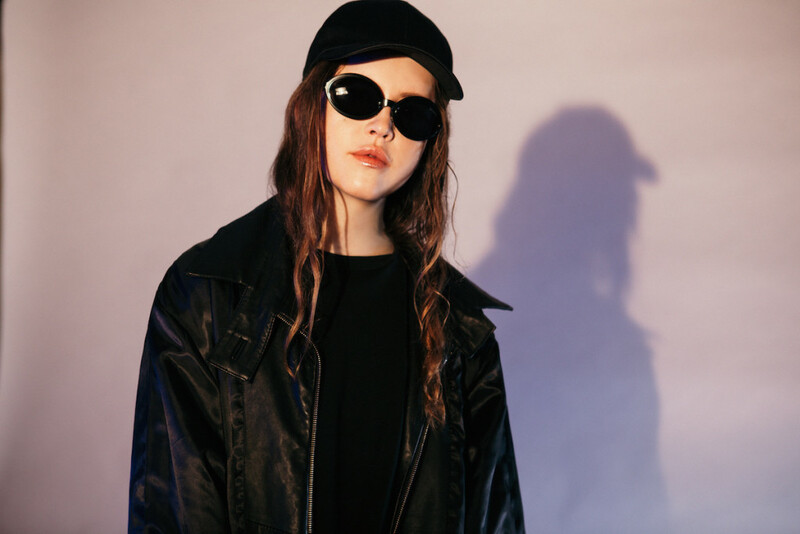 We recently discovered rising pop-star, Harlee and we haven’t been able to get enough of her stunning debut four-track EP, ‘It’s Personal’. 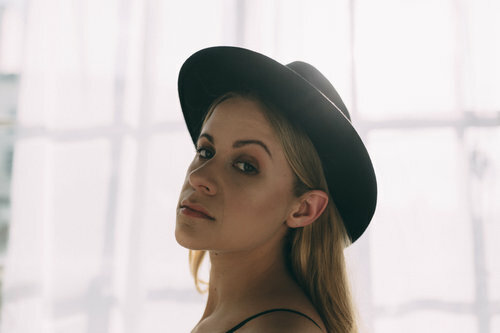 The lead single from the EP, ‘Now I Know’, was written when Harlee was just 14 and explores the feelings that she experienced coming out of her first relationship and the first time she had ever felt pain. 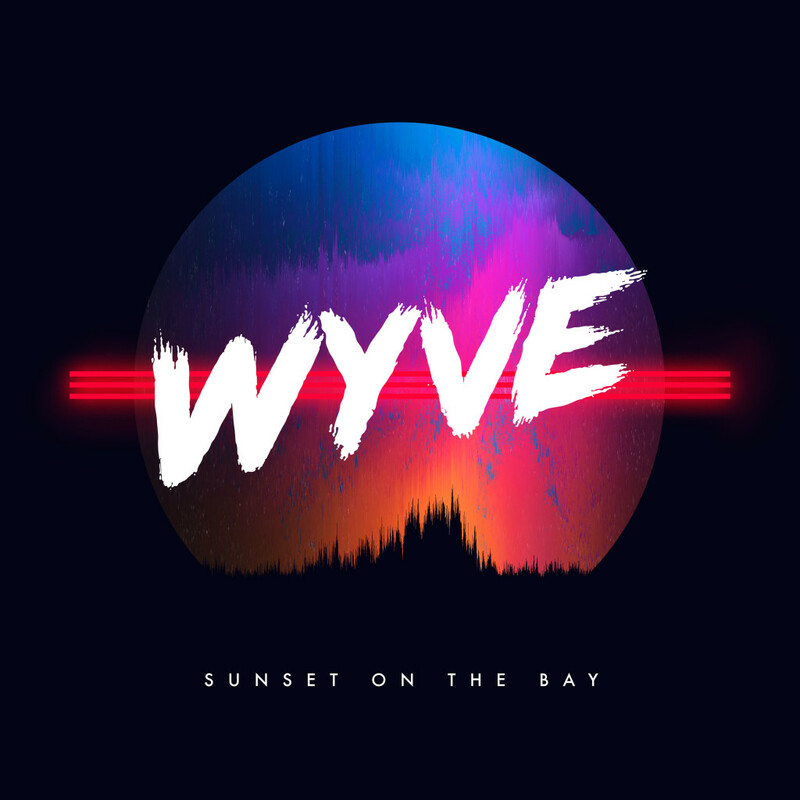 Emphatic electro-pop band WYVE from France share their upbeat debut single, ‘Sunset on the Bay’. 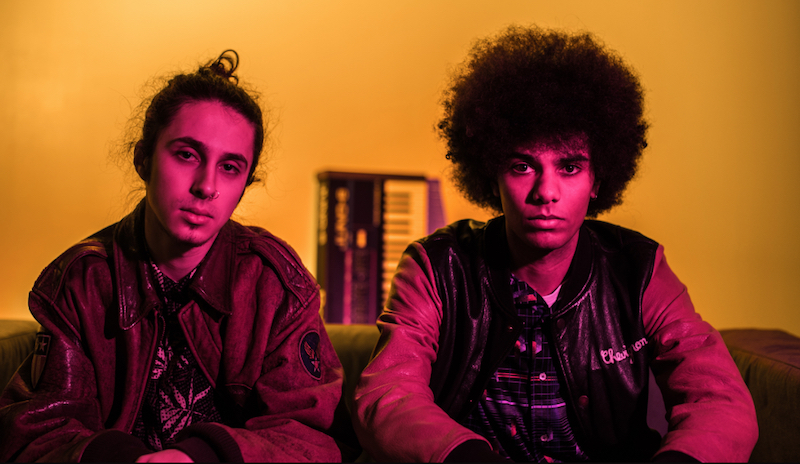 Groovy by nature, WYVE effortlessly bounce between 80’s retro vibes and contemporary drumbeats and sugary synths. Having already made a start on their debut album, we are excited about what’s to come from the musical pioneers. Anna Pancaldi releases her guitar-driven song, ‘Peace’. Since working with producer Matt Ingram (Florence & The Machine, Lianne La Havas, Laura Marling), Pancaldi has really got down to business honing her sound and adding more grit to her already heart-felt songwriting skills. We stumbled upon Chicago-based newbie OSTON on SoundCloud randomly this morning and just had to include her debut single ‘bad’ in our weekly gems. 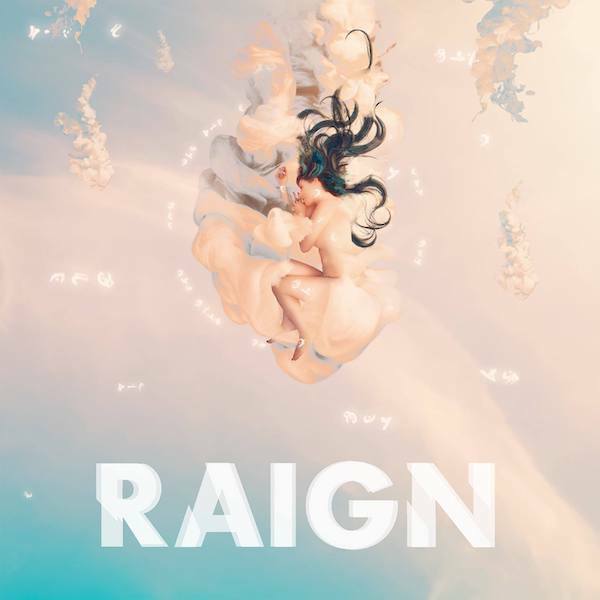 The Chicago-based songstress embraces the misfit world, snuggling up nicely to acts such as Billie Eilish and RALPH, with her captivating take on pop. Expect her ‘Sitting at the Kids Table,’ EP soon. 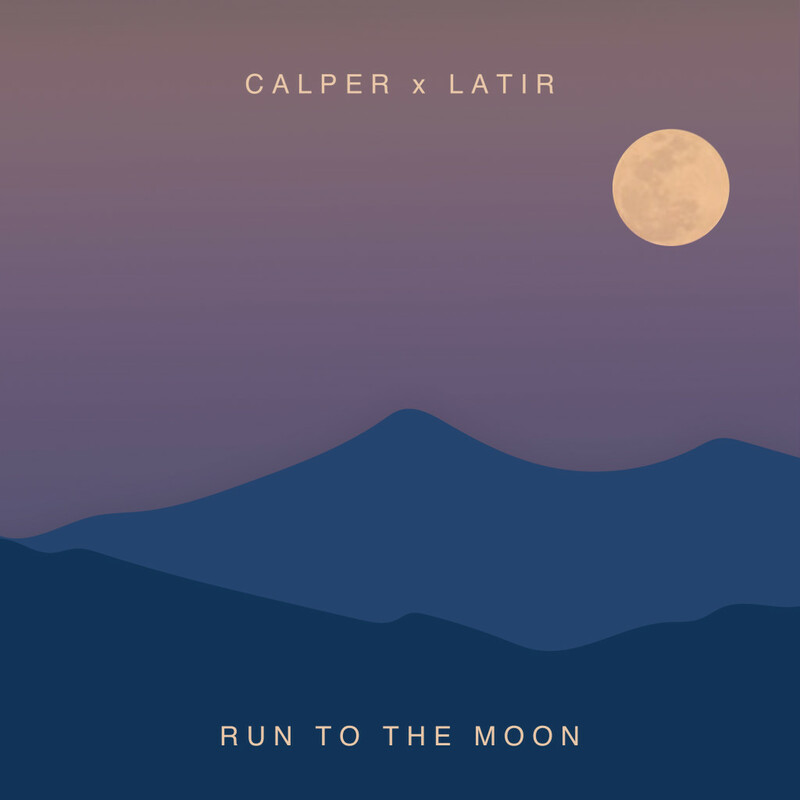 Uk producer Calper and North London artist Latir have teamed up on new single ‘Run To The Moon’. 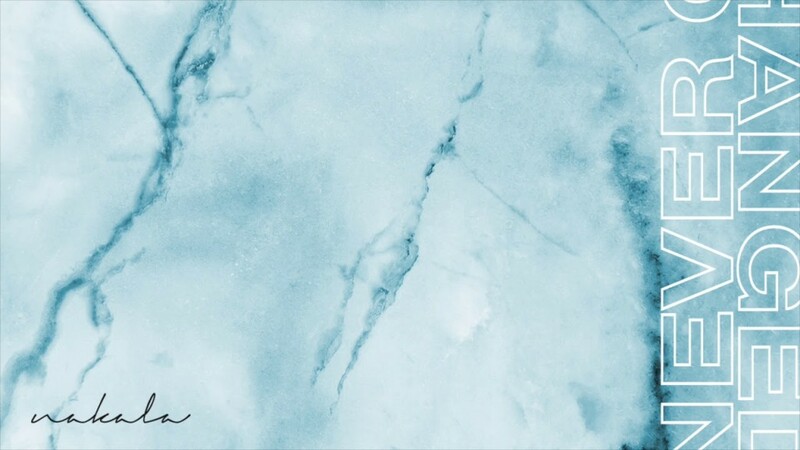 With it’s subtle of hints of dance sensibilities, the track never quite takes off in that direction, but it’s not big deal as we absolutely love the romantic escapism inspired in the track. 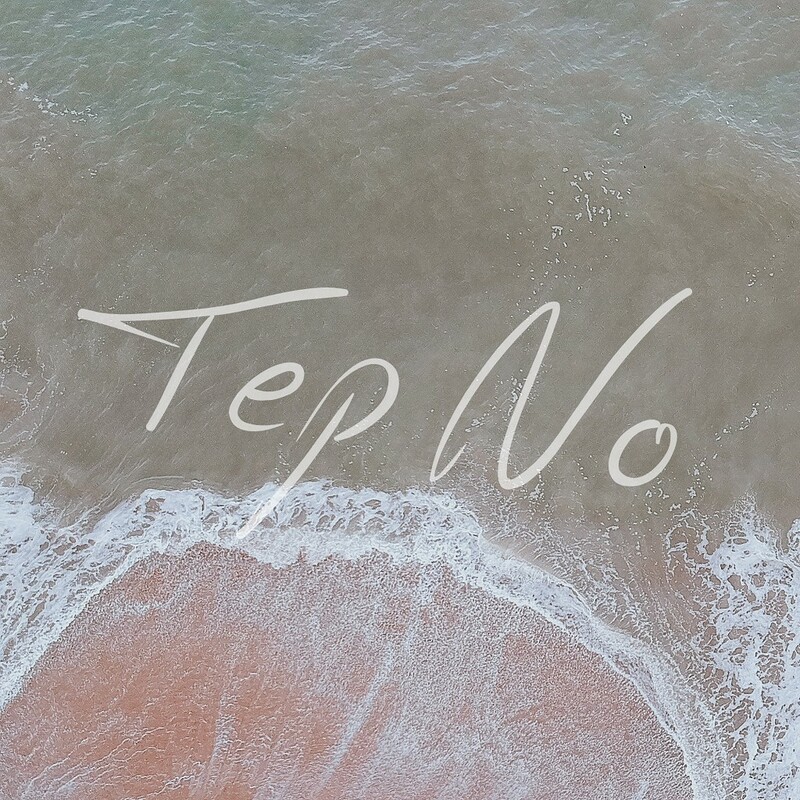 Canadian producer and remixer, Tep No, returns with new single ‘Fighting’. 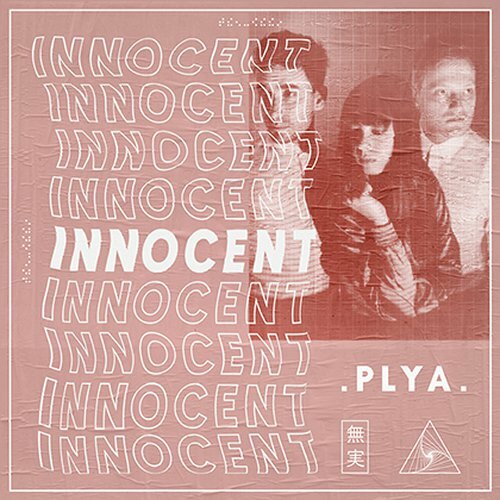 Summer-ready production, floating vocals, and topics of melancholy make this the perfect way to see through the end of summer. 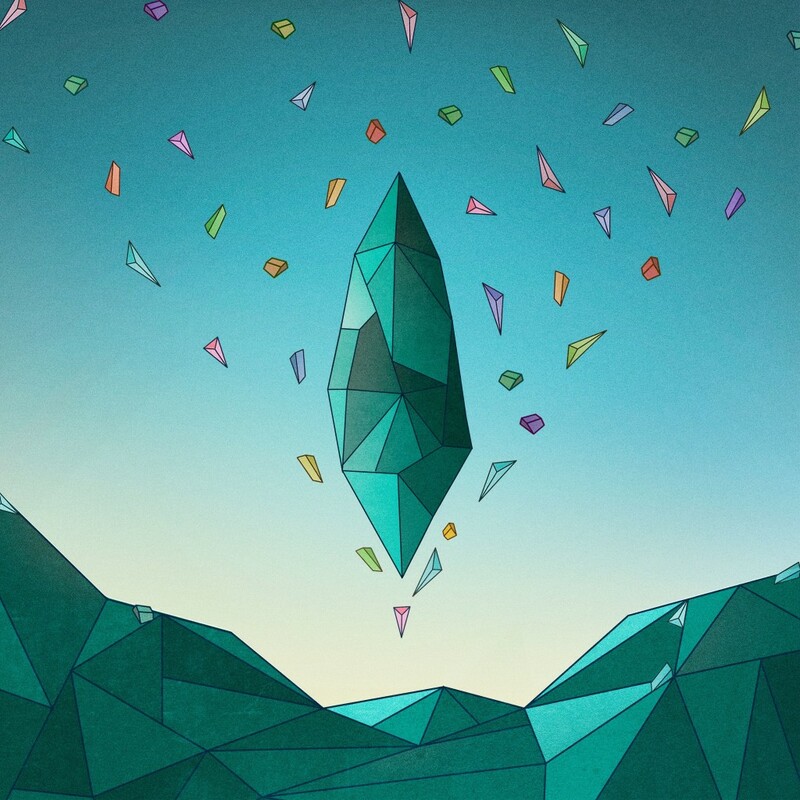 Experimenting with vocal chops and melodic riffs, ‘Horizons’ is upbeat and memorable. 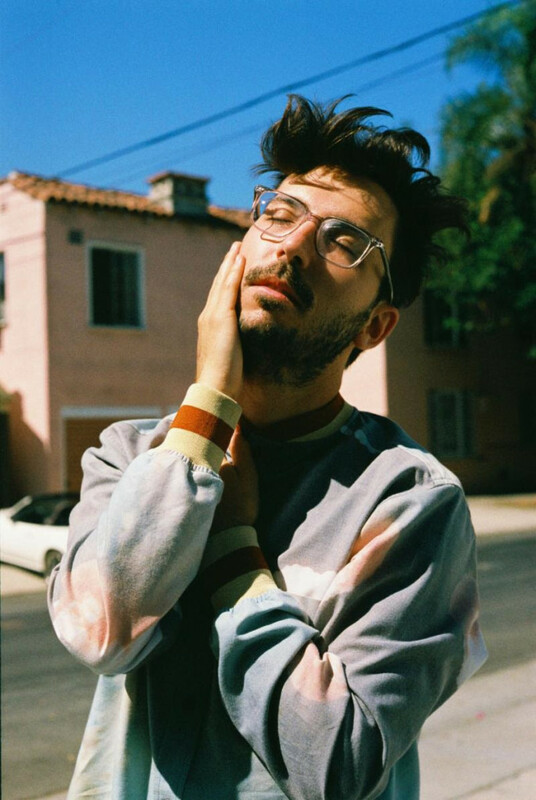 Exciting Nashville producer and creator Super Duper has managed to do something unheard of – create a repetitive song that is quite simply addictive, and in no way annoying. Even Super Duper puts it on repeat, and you should too. 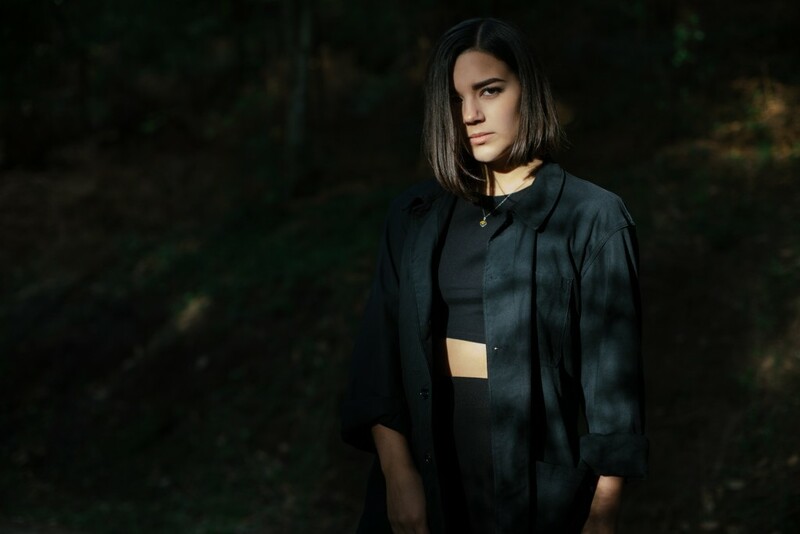 We last spoke with Ayelle over two years ago, so we are especially excited to share her new single with the Dutch live-act and producer, Feiertag. The dark pop track loops sensuality as it takes over our minds with a predictable yet exciting energy. The single is out now via Majestic Casual Records.